If you are 60+ the skincare line for you is Platinum. This line targets sagging skin and loss of definition and reshapes the look of facial contours. The complete kit is available for purchase or you can purchase the products separately. 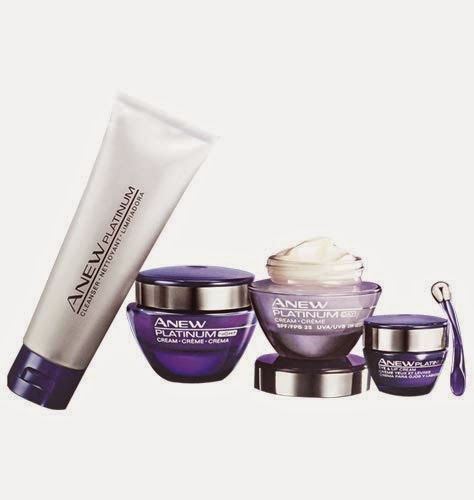 The kit includes Cleanser, Day Cream SPF 25, Night Cream and Eye & Lip Cream.